Sinead is a Legal Assistant in our Private Client Department assisting solicitors with probate and conveyancing matters. 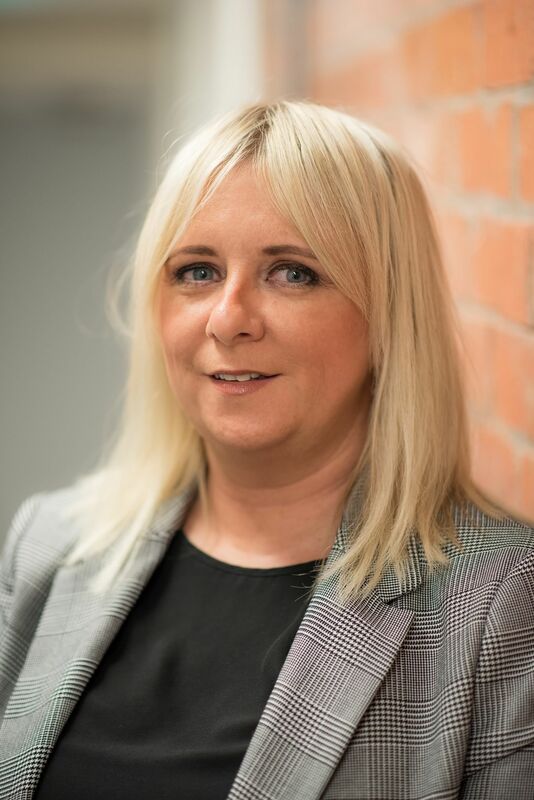 Sinead holds a number of qualifications in office administration and has extensive experience having commenced her legal career in 2001. Sinead has worked for busy legal practices in both Derry~Londonderry and Strabane before joining McCay Solicitors in October 2017.